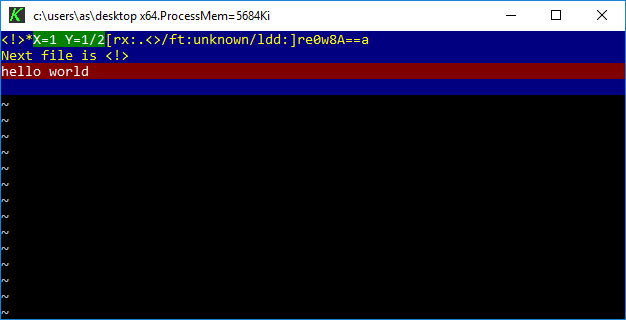 Apparently all the kids are flocking to containers as the next way to deal with DLL hell, and as some flimsy response to BSD Jails… I guess that’ll be the next thing. 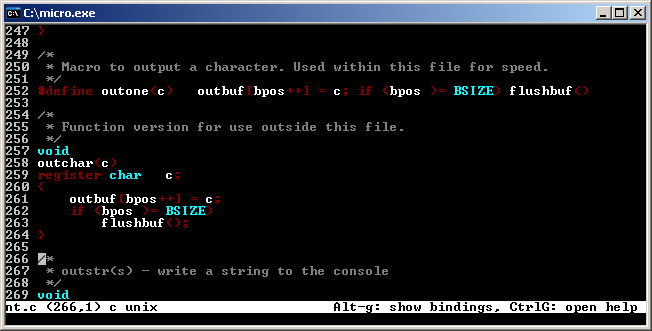 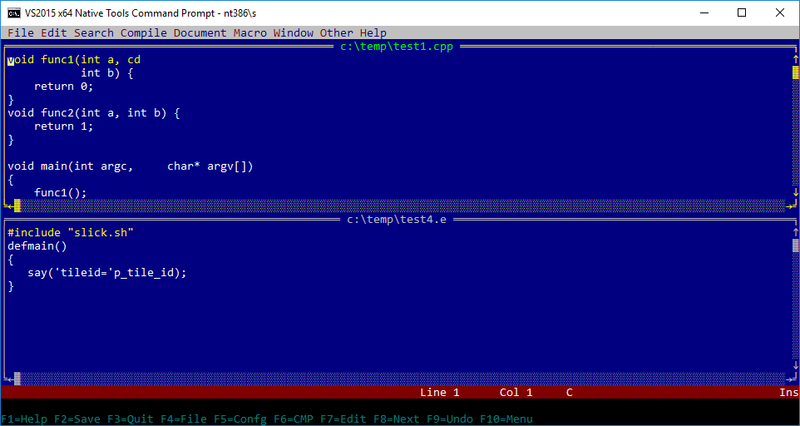 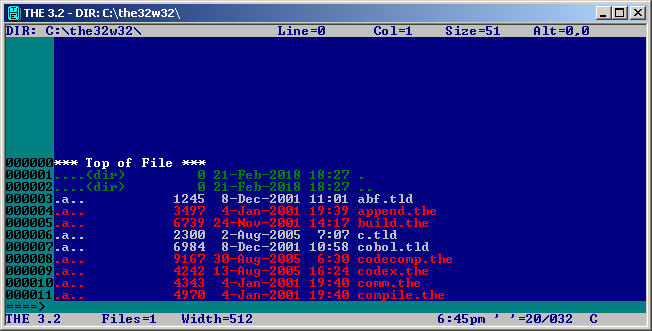 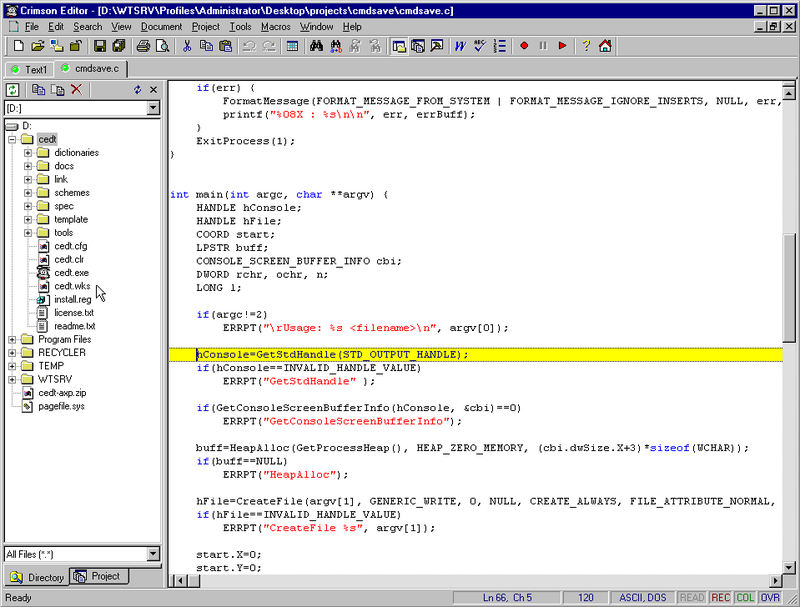 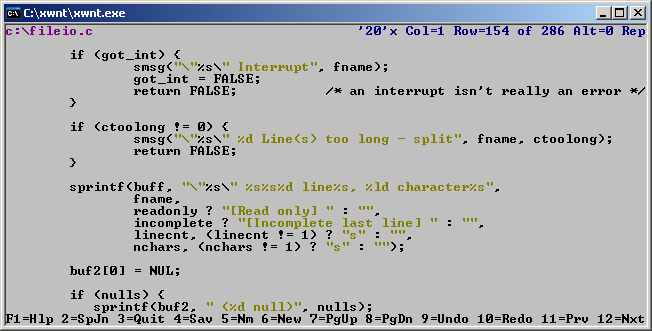 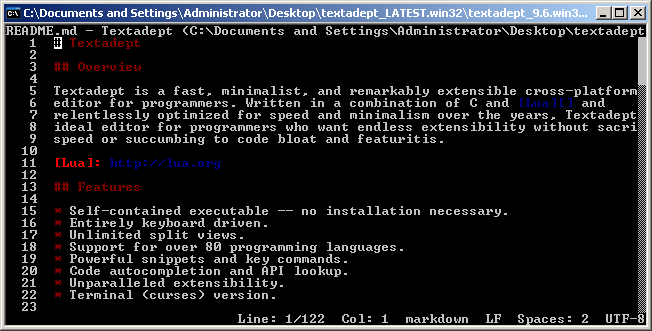 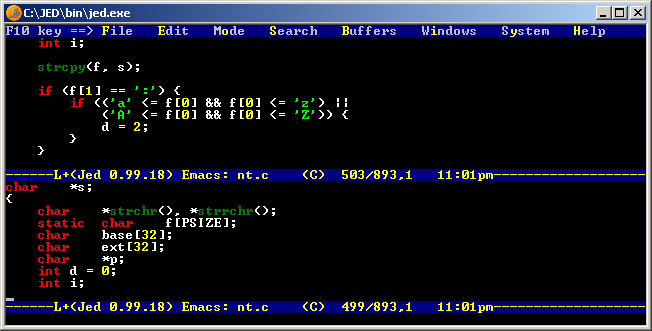 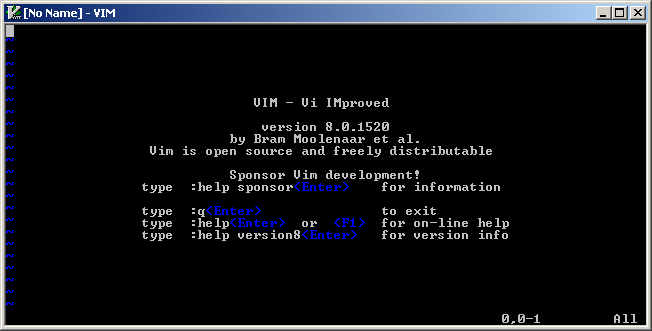 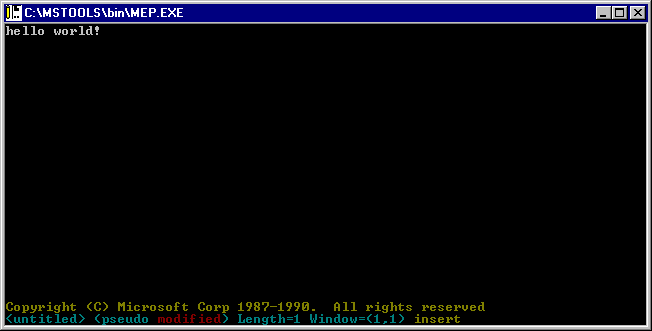 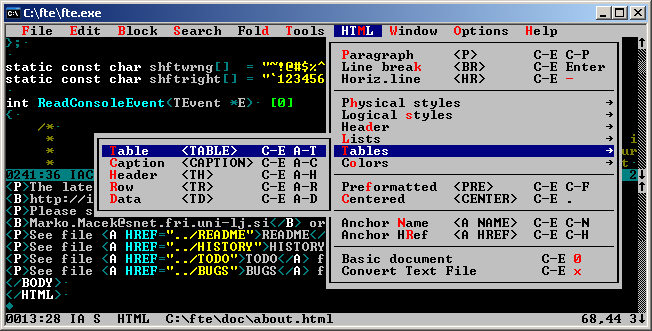 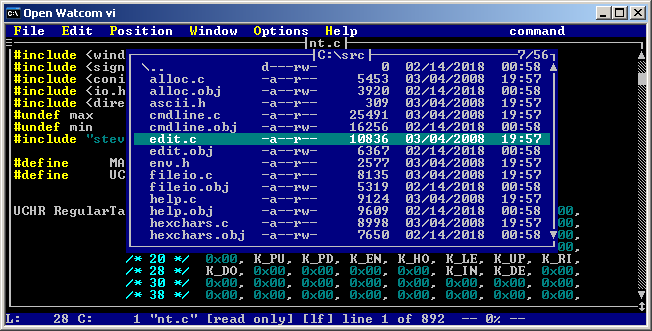 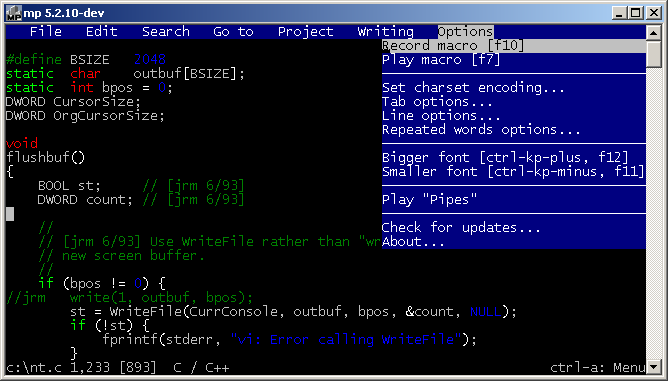 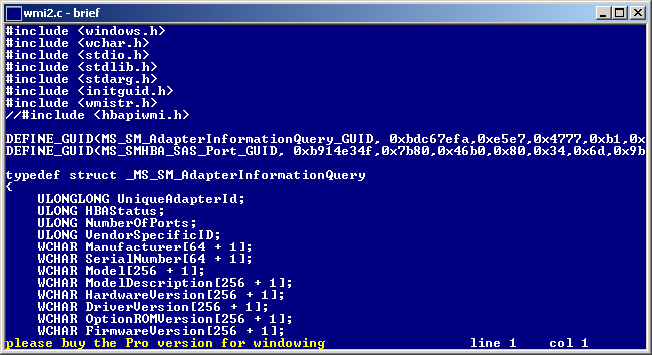 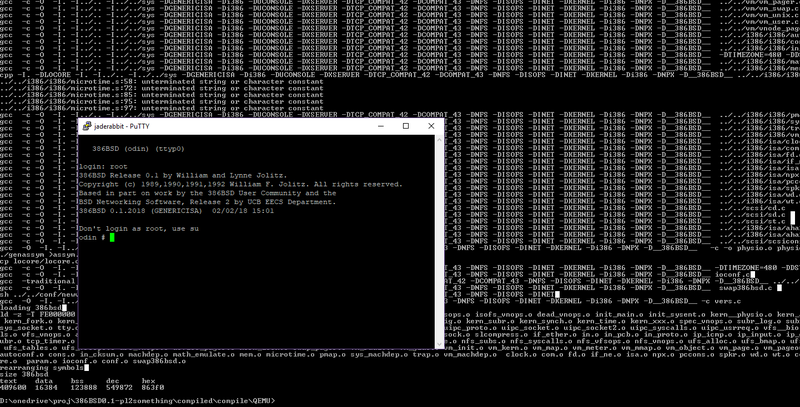 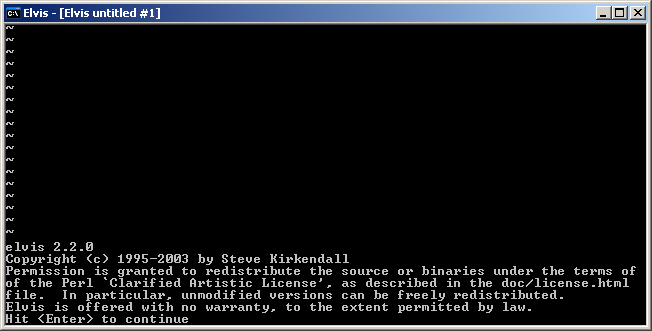 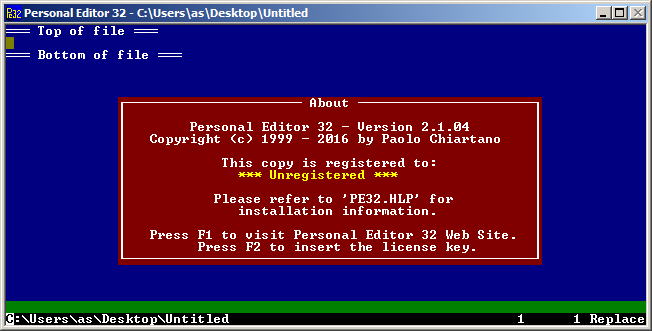 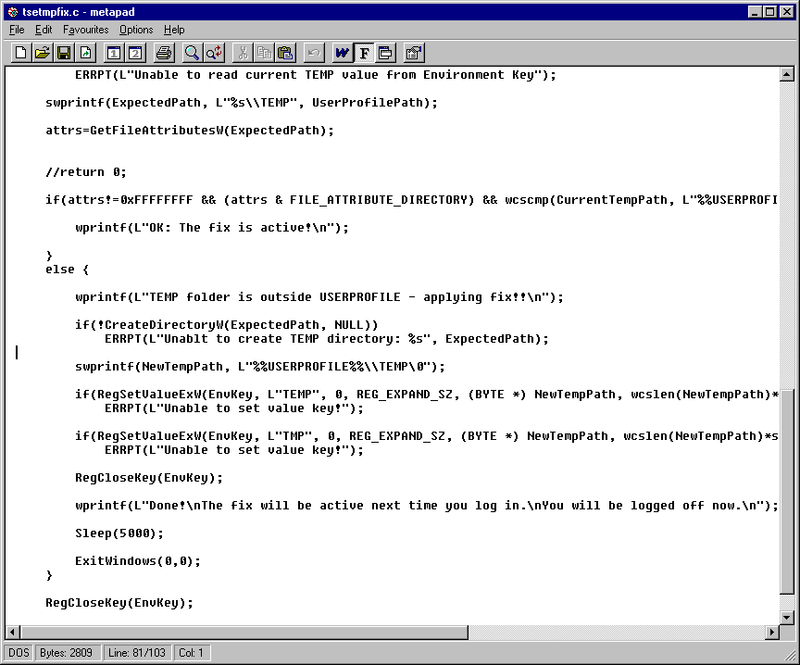 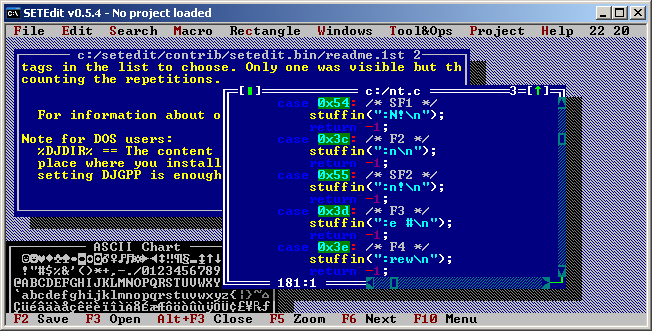 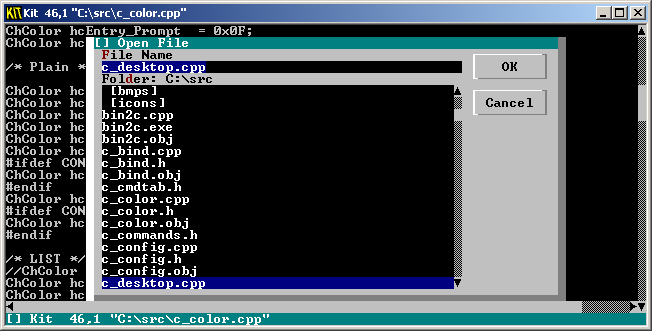 I was doing some work on my Alpha AXP with Windows NT and needed a decent text editor. 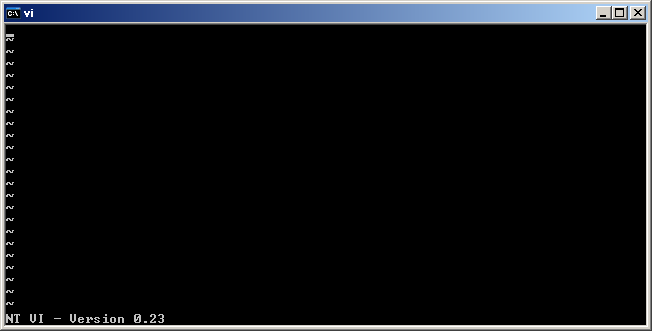 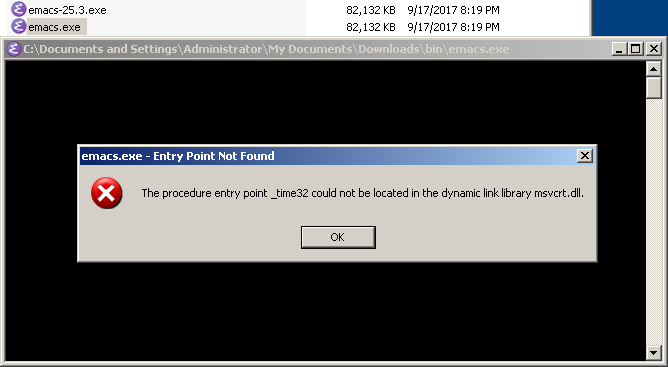  I realized there wasn’t really anything beyond Notepad, until now, that is.